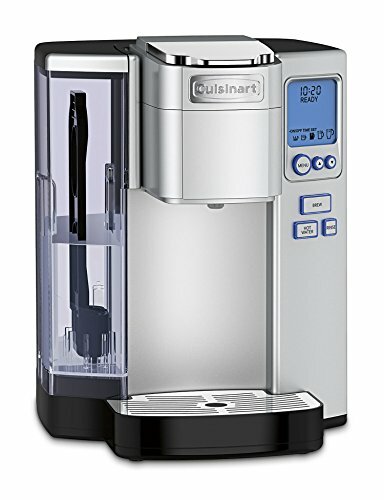 Seems good value and works way better than my old Keurig … I have had the SS-10 for about a week now. Seems good value and works way better than my old Keurig that had to be replaced about every year. I like the selection of cup sizes, especially 12 oz. My only con is if you expect Stainless Steel you are out of luck, it is plastic and pretty light weight. Overall it looks good and seems to be a good buy.